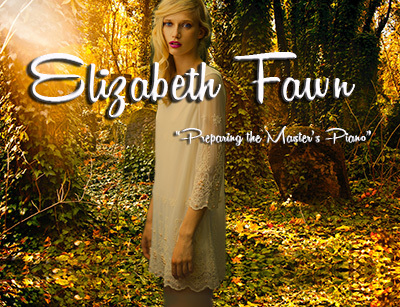 Elizabeth Fawn is a graduate of the Berkley School of Music with an Emphasis on Film Scoring. She is deeply influenced by modern horror film scores and loves employing cutting edge extended techniques in her orchestrations. Her works represents the finest blending of contemporary classical arrangements and avant garde processing and sound design. Her debut album, "Preparing the Master's Piano" will be out on Mythical Records in early 2015. Her composition "Fairy Rings" was contributed our compilation "Odyssey of Rapture Vol. 2"